40-year-old restaurant chain rolls out a new campaign: "It’s not that complicated." Everybody loves weekends, when we usually find time to be laid back to enjoy the simple routines that are less harried, minus the usual complications. In reality, we can possibly make each day a weekend if we would just learn to take things slowly and find the comfort we usually associate with our favorite two days of the week. That is why Pancake House recently rolled out its latest campaign, “It’s not that complicated.” The 4-decade-old restaurant chain invites its diners to unwind the stress of urban living through indulging in comfort food shared with good company, reminding them that life is better minus the complications. It hopes to entice busy people to take a break each day and enjoy the “simple, delicious comfort food” it offers. “For us, the campaign really is about being able to continuously service the needs of our customers and cope with the reality of their changing lifestyles. Everything is fast paced now and we are coming in as a place for the needed break from the complexities in life—for diners to be able to dine in without having to overthink and just relax. We believe that our food and menu is a reflection of that,” explained Marc H. San Juan, senior marketing manager of Pancake House. Of course, satisfying the appetite is taken care of by the comfort menu, which showcases old-time and new favorites like the Crispy Pan Chicken, Spaghetti with Meat Sauce, and the Best Taco in Town. Not to be missed is the comforting sweetness coming with every bite of its signature pancakes. Aside from the menu that its loyal customers have been used to, the restaurant chain also intends to facilitate an atmosphere that is conducive for hearty conversations. Diners are also set to make friendly connections while in the dining premises. 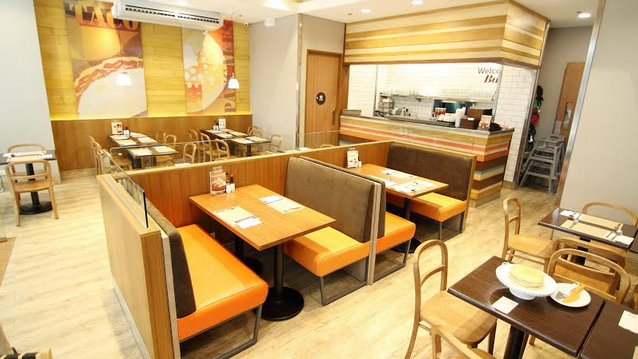 The new campaign coincides with the implementation of a new look for many branches of Pancake House now exuding more earthy tones but still maintaining the homelike feel, that has always been identified with the brand. These timely improvements are of course part of the changes brought about when Max’s Group bought the restaurant chain two years ago. "Our aim is to continue expanding the presence of Pancake House in the metro and in other highly urbanized cities in the country. 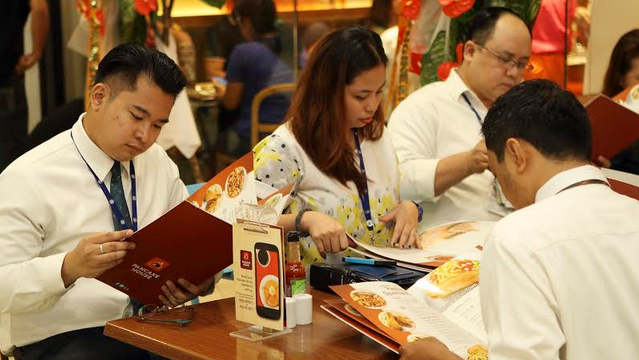 We want more people to have the Pancake House experience and be welcomed with a cozier, warmer, and inviting ambience," said Gretz G. Rivera, chief operating officer of Pancake House. 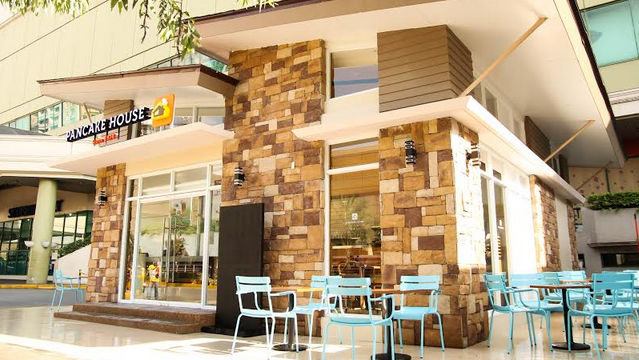 Along with the rebranding, Pancake House is also set to expand its presence not just in the home market but also abroad. According to reports, the group is set to open eight new branches across the United Arab Emirates in the next five years, bringing local taste to global territories. “We believe in continuously making ourselves relevant to the market. Our expansion aims to give accessibility to our customers who have not been back and at the same time provide new customers the opportunity to experience the brand,” Rivera disclosed.